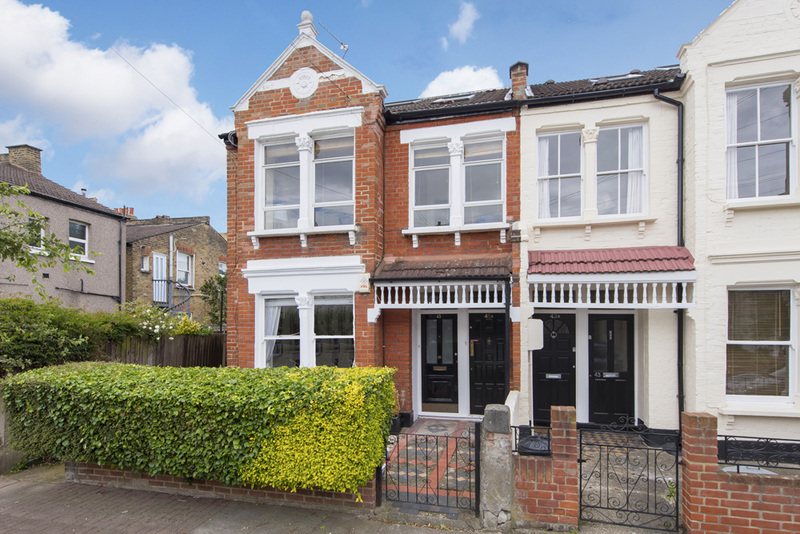 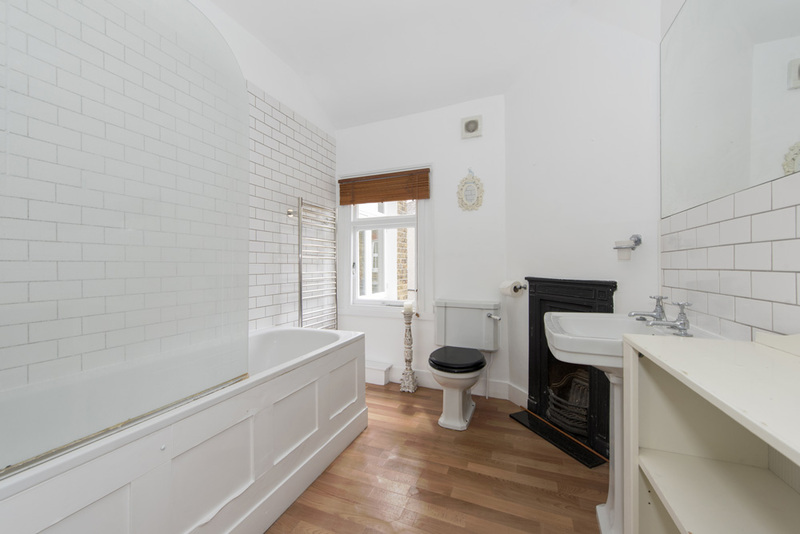 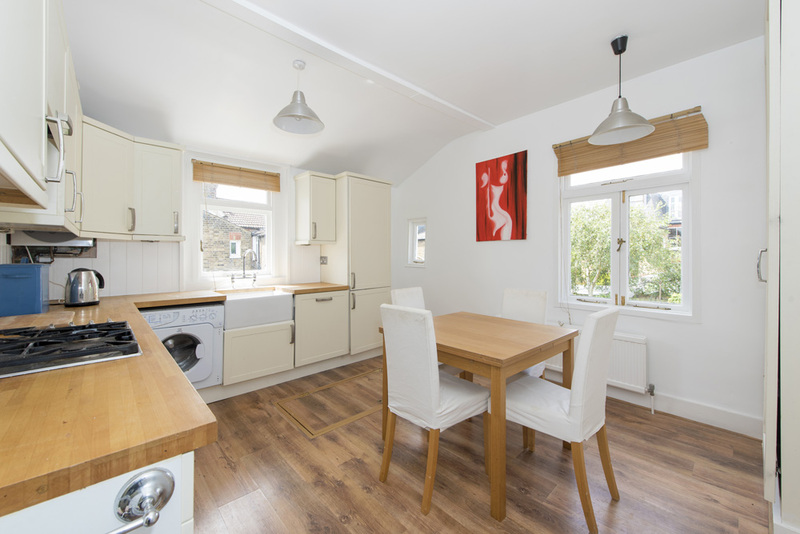 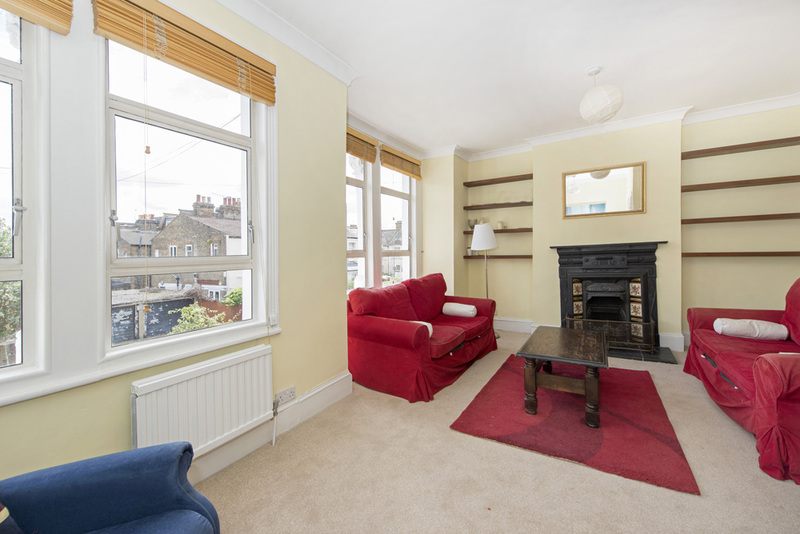 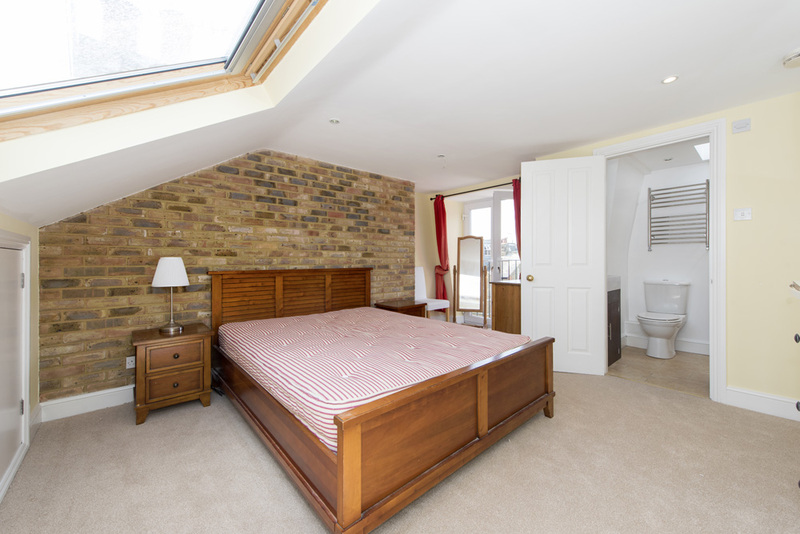 This newly decorated first and second floor maisonette is ideally located on the Grid being only a few minutes’ walk to Southfields Village and Southfields Tube Station. 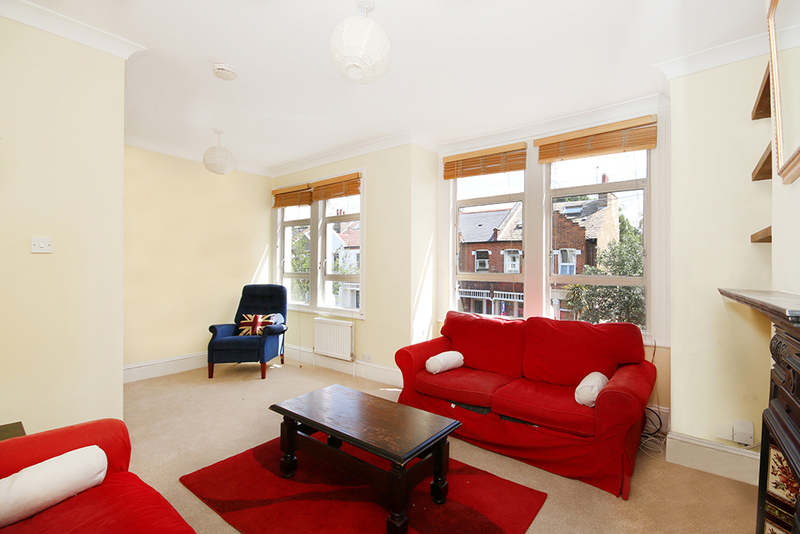 The accommodation briefly comprises three bedrooms, two bathrooms, spacious living room and large kitchen breakfast room. 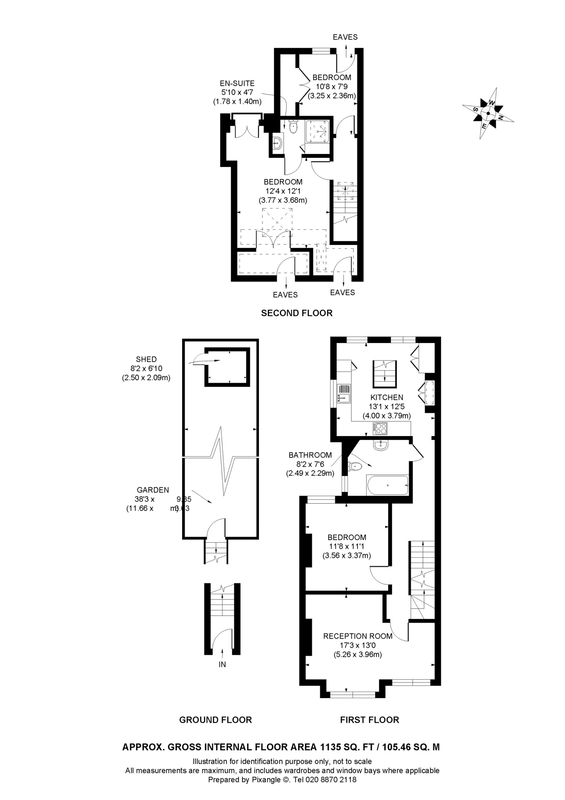 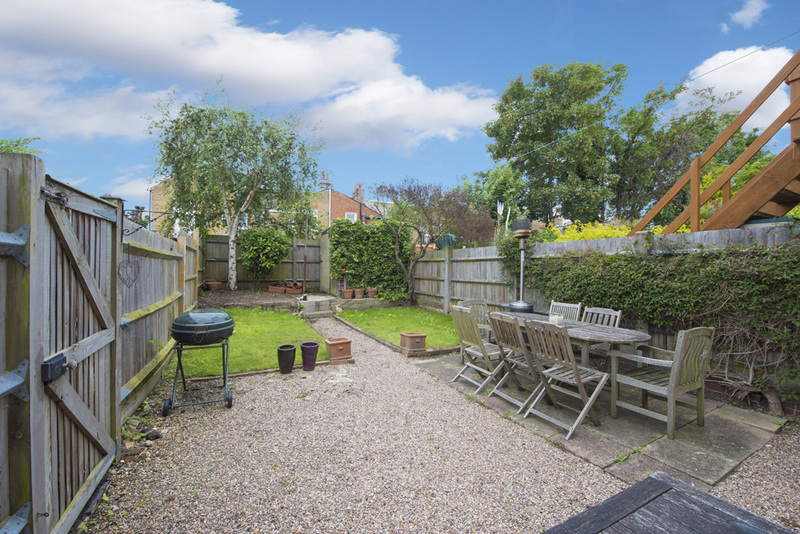 Further benefits include direct access to a shared rear garden and private entrance.